Join New Frontier Animal Medical Center as we celebrate Independence Day with this Sierra Vista Rotary Club tradition! Start the 4th of July off with this fun and festive event! 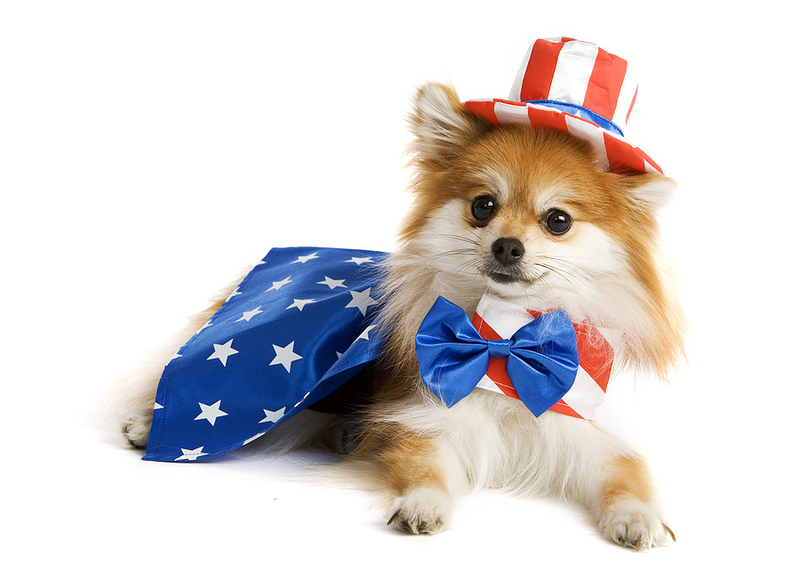 Dress your pet in their best outfit and prepare to strut your stuff. Call New Frontier Animal Medical Center at 520-459-0433. Biggest Loser: Pet Edition is Back Again!